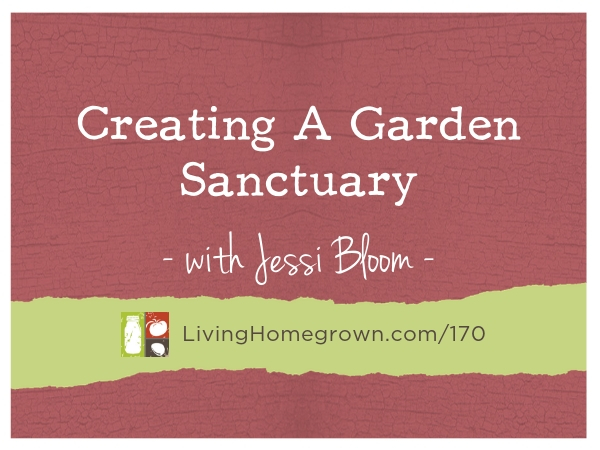 How to create a sacred garden space to unwind from the busy world. How to throw simple parties with seasonal food - without any fuss. Make flavorful memories your guests will rave about. Learn how to easy it is to make old-fashioned, fermented pickles using just veggies, water and salt. Super delicious and nutritious! Learn to bring out THE BEST flavor in seasonal produce without covering it up. How to use Southern Flair when cooking from scratch using real, whole food ingredients. It's all about flavor and local, seasonal produce! 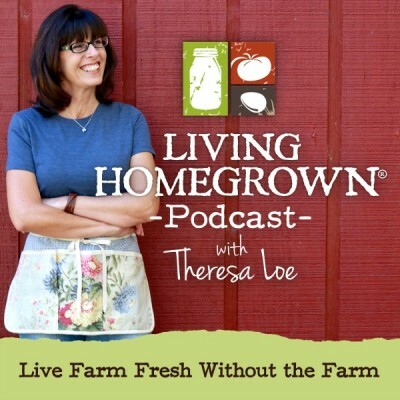 Simple ways gardeners can preserve the harvest for long term food storage and be prepared for an emergency.